How many selfies do you take each day? Do you feel successful or fulfilled based on how many likes your selfies receive? We live in a world that isn’t often known for it’s kindness…because of this, Paul D. Parkinson decided to put together a book that instead of focusing on self-promotion, focuses on service to others. 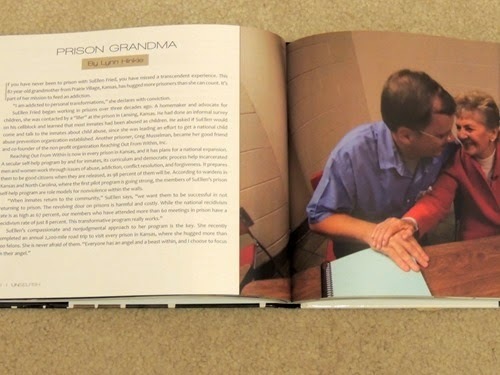 Some of the people in the book I have actually heard of before, like SuEllen Fried, known as the Prison Grandma, who lives locally to me and has visited every prison in Kansas. Others I am reading about for the first time. 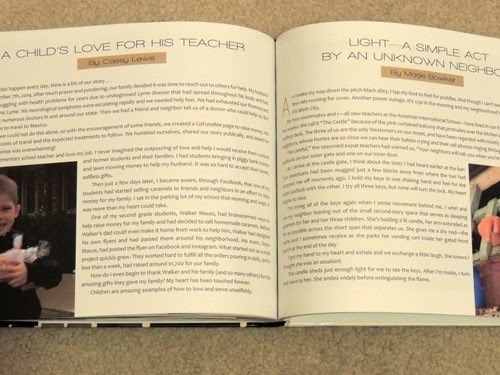 All of the stories are inspiring and appropriate to share with the whole family. 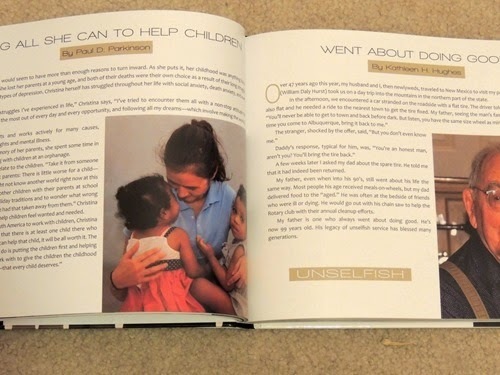 On the Unselfish Stories website you can submit your own Unselfish Story – it should be everyone’s goal to be able to submit their own story – or stories of unselfish acts they have heard, witnessed, or been the recipient of! If we all do, maybe the next version of this book will contain 999 stories instead of 99! Have you done or received any unselfish acts recently?